Trying to code my 2013 F10 and I can't get the target to show anything. I verified that my e-sys is pointed at C:\Data. I am using a Microsoft Surface so I am having to use a Ethernet adaptor to plug in the cable. I have gone over the directions step by step 3 times already and cannot figure out how to connect to the car. All of these look good. The crazy thing is that when I use my work laptop with all of the same downloads, I see the Target options but I can's see the VIN and therefore can't connect. PM me TeamViewer Login so I can see what issue is. It is supposed to be c:\psdzdata and not c:\psdzdata\psdzdata. Now let's see if I can get in and do some coding! Hi, I am new to coding and have just order a cable, any ideas on where I can find the correct eSys software ? I have a 2013 F10. Thanks. 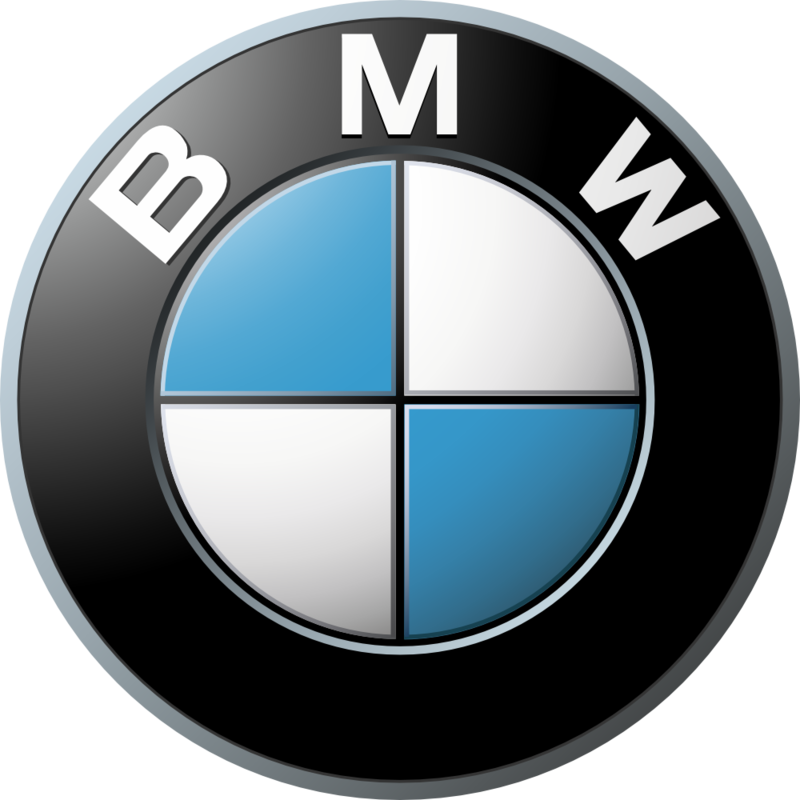 I want to code BMW Online. How to do? Thank for help! I have just reeived my BMW ENET (Ethernet to OBD) Interface diagnostic programming Cable Icom ESYS F series. Can you provide the appropriate software for a 2013 550? Hi Shawn, Would you please send me the details for the software, I have a cable and am interested in coding. Last edited by SteveGildart; 06-21-2016 at 10:15 AM. Could you PM the details for the software? Could you send the software? Could anyone share details on current versions and how to go about upgrading? 1. Need help to till my car that i installed the HBA sensor. 2. Need help to activate the USB (USB audio kit retrofit). As a few people have asked I figured I'd post a number of settings I've coded and seem to work. There're still plenty more options to explore and as I enable/discover them I'll update the post. Also if others have settings it would be great to share them. This results in a much faster folding of the mirrors when comfort closing. the following Settings are also necessary. for "Entertainment/Telephone" . However the checkbox cannot be selected. I took a screenshot of the menu, can someone point out what do I do wrong? I follow instruction but it seems not to work for me.